Jaguar is one of the UK’s most famous and recognisable car brands. 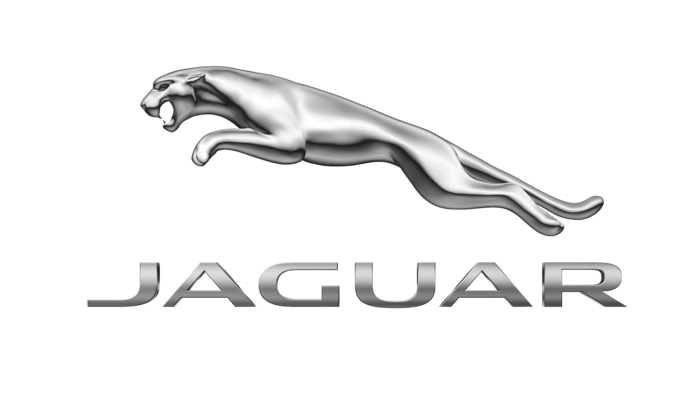 Founded in 1935, it is now owned by the Indian Company Tata Motors who merged it with another iconic British car brand in 2013 to create Jaguar Land Rover. Today Jaguar is known for primarily producing executive saloons and luxury sports cars, more recently SUV’s have been introduced into the range. However, there is one model that the brand will probably always be best known for as it captured the mood and spirit of the 1960’s. The E-Type has a special place in the hearts of many car enthusiasts and is now one of the most desired classic cars on the market. Regularly changing hands for tens of thousands of pounds the E-Type was an instant hit when it was launched with Enzo Ferrari describing it as “The most beautiful car ever made”. While Jaguar has always been a popular manufacturer in the UK, it has struggled to get a foothold in other markets. However, sales in China and the US have soared in recent years, and the brand is now rightfully receiving the recognition it’s heritage deserves. When the time comes to finally say farewell to you Jaguar you want to ensure you’re getting the very best deal possible. The process of selling your Jaguar should be quick and simple with no complicated forms to complete and collection of your car from your own home. With our simple four-step process you could sell your Jaguar within hours, and with our experts support, you’ll get the best price possible. Ready to Sell Your Jaguar?